In 2018 for the second time running the Component Award was awarded for ventilation solutions for residential buildings. The housing sector is once again experiencing steady growth after years of stagnation. The current Component Award was concentrated on cost-effective ventilation solutions for new residential constructions. A multi-storey building consisting of differently sized apartments with living areas between 50 and 100 m² was to be equipped with an overall ventilation system. We were looking for solutions with both low investment costs and a high level of energy efficiency. The winners were awarded and presented at the 22nd International Passive House Conference 2018 in Munich. 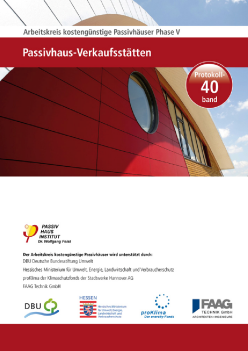 Affordable ventilation for everyone – The International Passive House Conference is the established meeting place for experts in energy efficient construction and retrofitting. 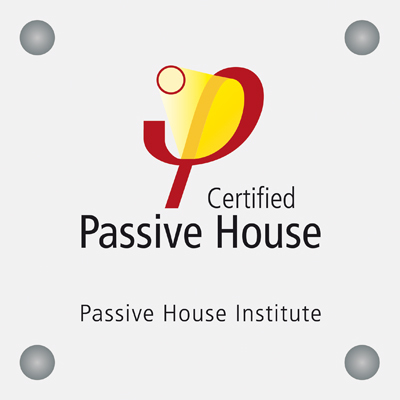 This year, the International Passive House Conference took place in Munich. 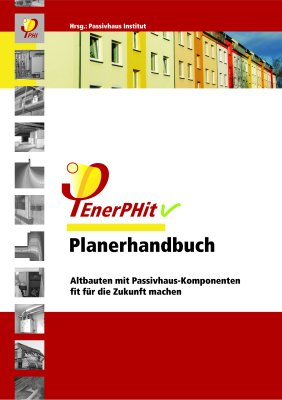 There, the Passive House Institute awarded the Component Award 2018 for new ventilation concepts which are particularly cost-effective and can therefore also be used in social housing. The European Union sponsored the Component Award 2018 as part of its Affordable Zero Energy Buildings (AZEB) project. 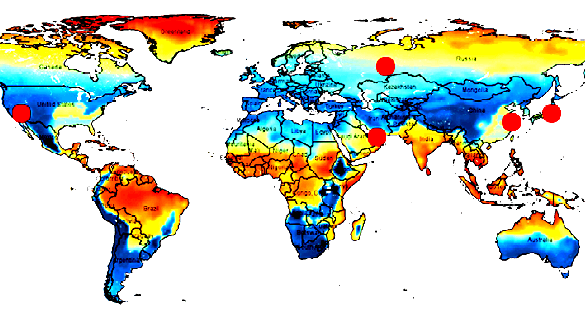 The Component Award 2018 was part of the EU-funded project AZEB. European Union. Neither the EACI nor the European Commission are responsible for any use that may be made of the information contained therein.